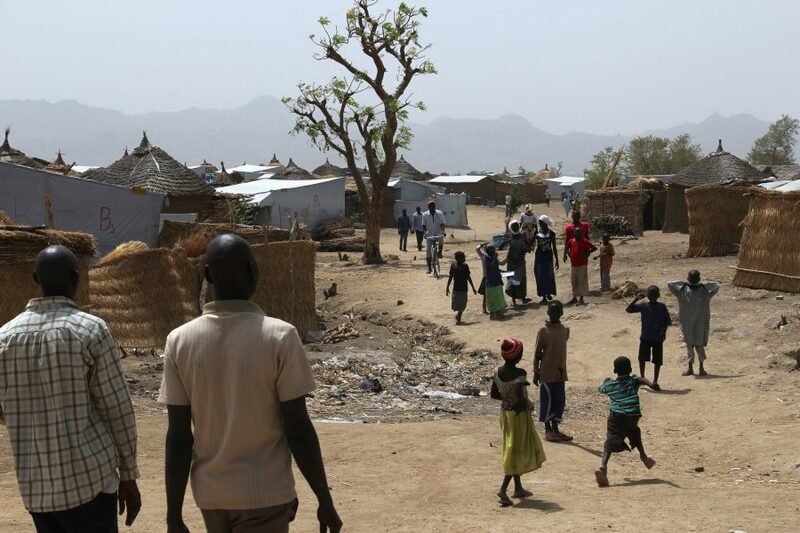 Since November last year there has been an increase in clashes between rebel groups and the military in Nigeria, mainly in Borno State, leading to 80,000 people being forced to flee their homes to seek safety elsewhere. This is in addition to the 1.8 million who have already been displaced internally by conflict in recent years. A further 6,000 people – most of whom are women and children – have fled across the border to Chad to take refuge in the region surrounding Lake Chad. Of those “on the move” inside Nigeria, the UNHCR has reported that 312,000 people are in need of immediate, life-saving care. Humanitarian teams on the ground are also concerned that the Presidential elections on 16th February will result in increased fighting and violence, contributing to further injury, insecurity and displacement across the country. The UN has made statements requesting that all those involved in fighting work to protect civilians and uphold international law. Throughout 2018 Nigeria experienced several bouts of violence, due for the most part to competition for water and land resources. Hostility was exacerbated by dissatisfaction with the ruling president, Muhammadu Buhari, and his party, the APC. Earlier this year the IRC placed Nigeria in the top ten of those countries most at-risk of humanitarian disaster in 2019, just behind Syria and the Central African Republic.